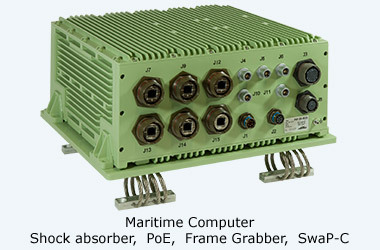 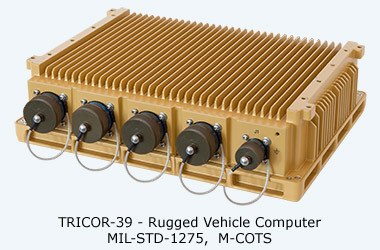 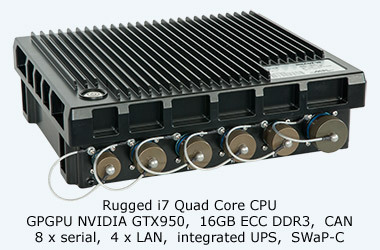 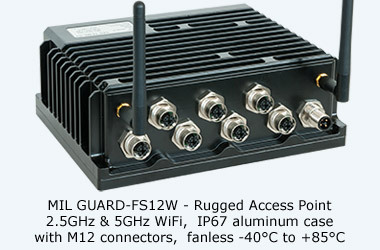 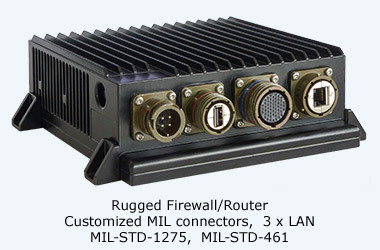 MPL's MIL-SPEC / COTS Embedded Computers &: Electronic Solutions have been designed to withstand harsh environments and extreme temperature conditions to meet the various MIL standards. 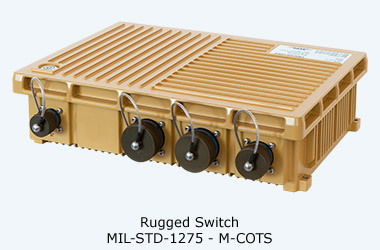 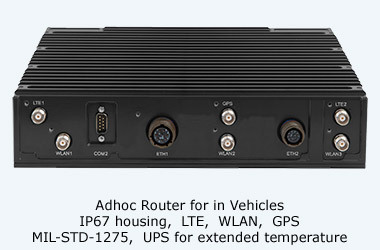 The designs have been done such, that our COTS products easily meet the MIL-STD-810G, regardless whether the application is land based, on vehicles, airplanes, or ships. 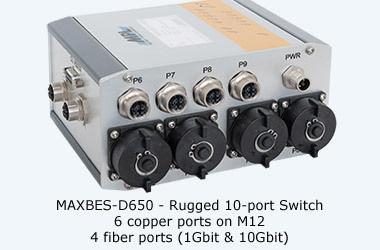 Various applications and certifications give a testimony to the quality of design. 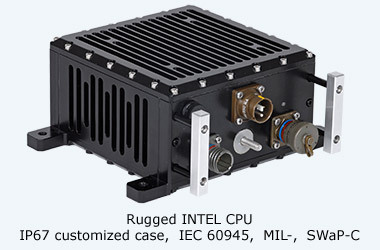 The special rugged design, combined with the best industrial-grade components, offer high reliability and long-term performance. 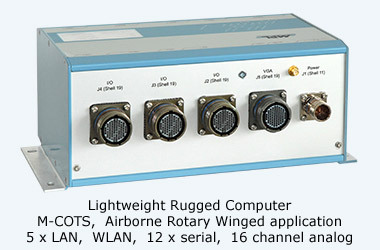 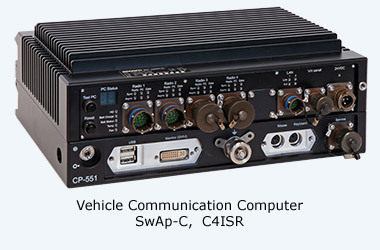 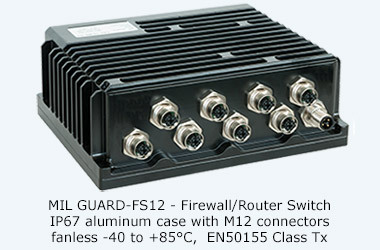 This makes it the perfect solution for military / defense applications.